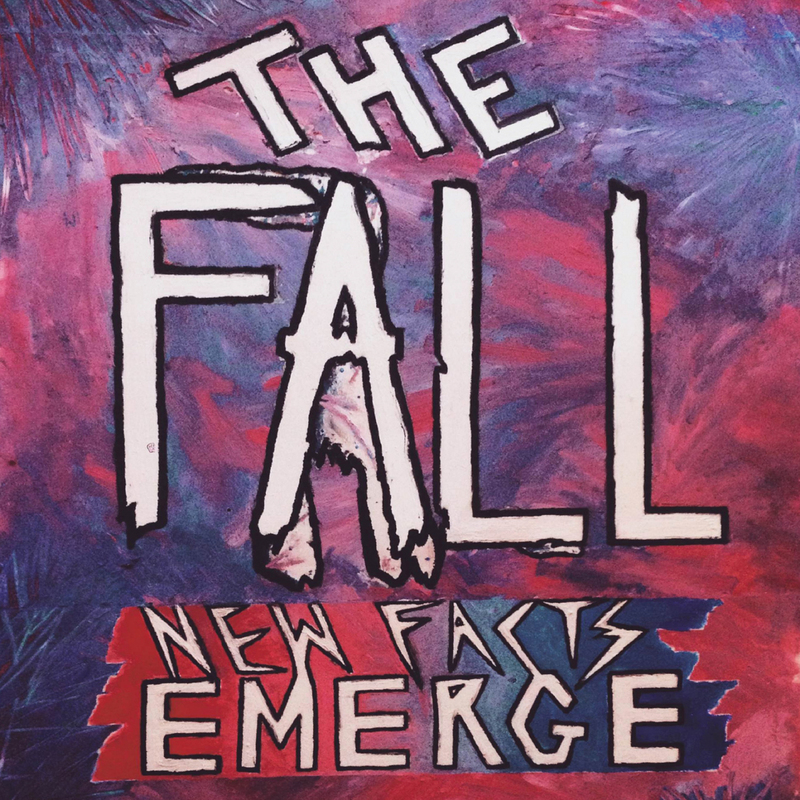 Newest release from the Fall Contains 11 new tracks recorded at various studios in the UK and produced in conjunction with Mark E Smith. The band, now in their 41st year, have proven a major influence to many a band in both the UK and around the world (bands such as Pavement, Hole and even Faith No More). 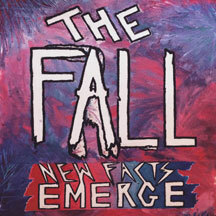 New Facts Emerge is their third studio album for Cherry Red and adds to the list of over 100 live and studio albums released by the band over the years. Formed in 1976 by Mark E Smith, the band has gone through numerous line ups but retain a consistency that many other bands would envy. New Facts Emerge is being released on two physical formats: CD and limited double 10" vinyl. The audio has been mastered by long time Fall engineer Andy Pearce (assisted by Matt Wortham) and art by designer Becky Stewart.